It’s finally upon us! The start of “Season 2” of Horrorversary! Sometimes things just line up perfectly. Such as when a film happens to be celebrating a 20th anniversary, just as its director is releasing his latest film in theaters. 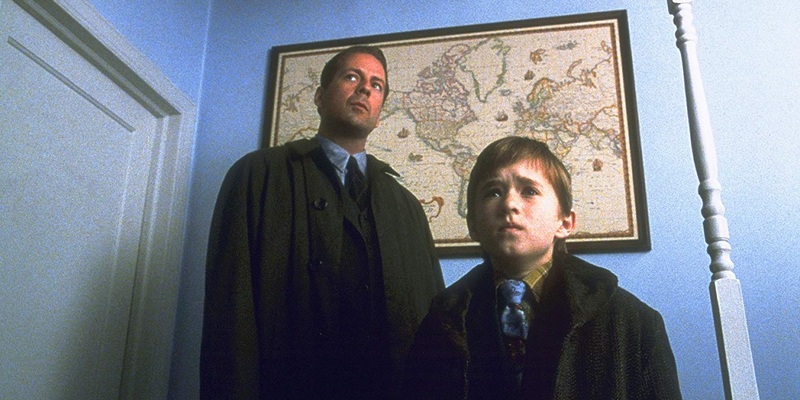 That’s the case with this week’s show as we dive into M. Night Shyamalan’s The Sixth Sense, shortly after Glass is hitting the big screen. For such an occasion, we had to call upon our good friend from Doof! Media, Scott Daly. Listen in as we not only explore how the film has aged, but how Shyamalan has evolved or changed as a director over the past two decades. Make sure to follow us over on Twitter @Horrorversary, for all the latest updates on the show & future episodes!